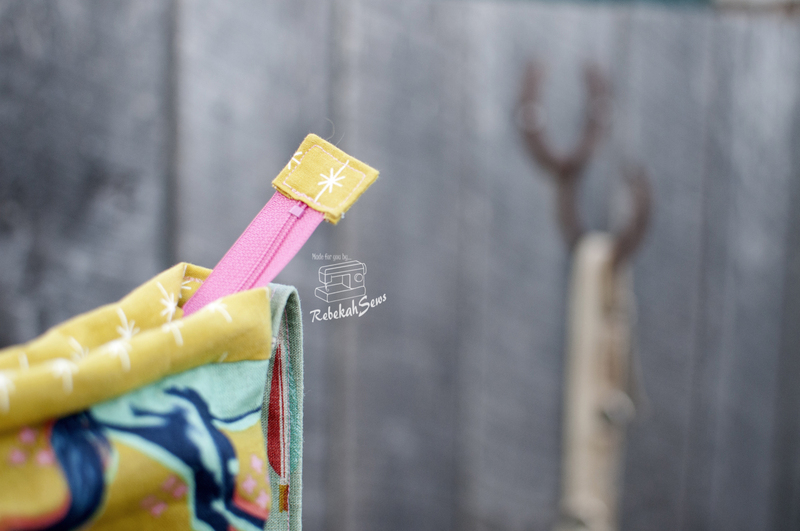 ← Pimping that Pattern with Little Kiwi’s Closet! 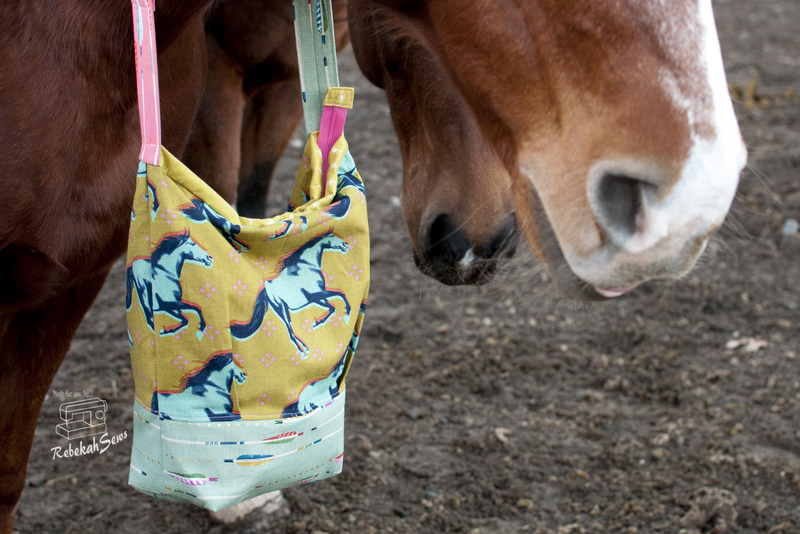 Horsin’ Around with the Perfect Pattern Parcel! Who is ready to do a little self care sewing? Yes ladies, you deserve it! 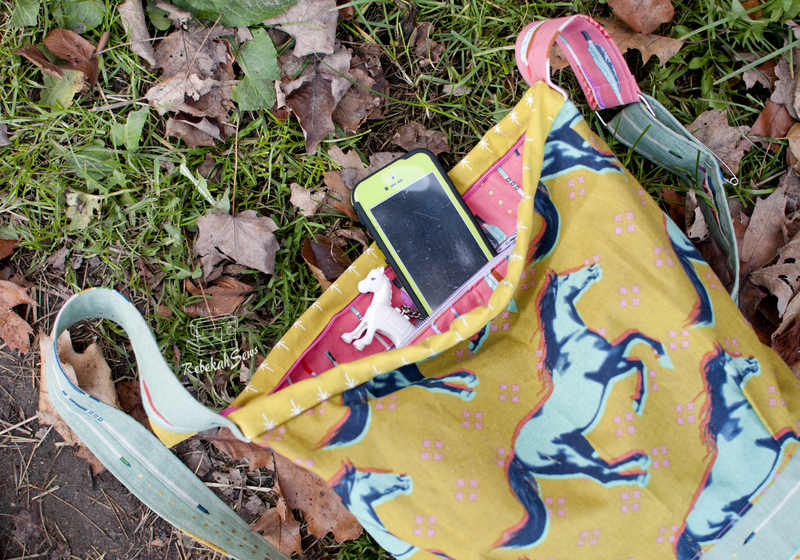 What better to sew than a new purse? Not your thing (I totally understand, but you may want to make an exception this time) then perhaps make one to give as a gift. The holidays are looming closer! Now add giving to charity with some gift or self care sewing and you have the perfect excuse to buy the Perfect Pattern Parcel #7! It is here! I know I love getting the parcel. Great patterns, great price, great impact, what more could I ask for. Don’t know what the pattern parcel is? Well over at Perfect Pattern Parcel they support independent (inde) designers by helping us sewists to purchase these patterns at a name your own price bundle! They also donate all the profits after expenses from the sales to charity. This year the goal is to raise over $20,000 for Donors Choose. This is the last parcel of the year so we need your help to go out with a bang! There are parcel prices of $20-$58 and even a custom option for those that want to donate extra. Now if you spend $32 or more you get the bonus pattern! Trust me when I say you don’t want to miss the bonus pattern. 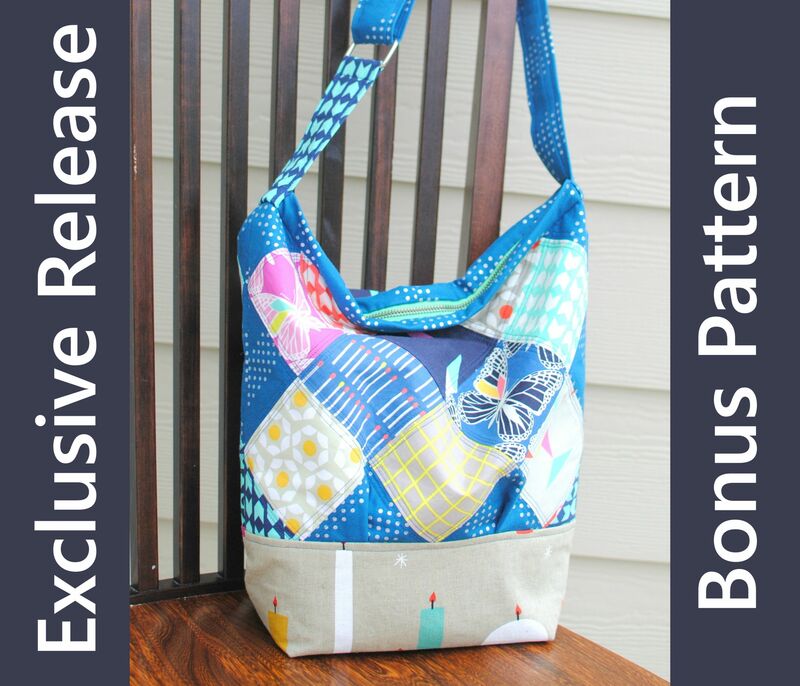 It’s an exclusive release for the Pattern Parcel and the bag I chose to make! This is the brand new Daphne Bag from Clover & Violet. This good size slouchy satchel has options for cross body or shoulder strap that closes with a zipper. On the inside it has a zipper pocket and an open pocket. Now this pattern typically features a more pieced and quilted look as that is how the pattern is supposed to be. 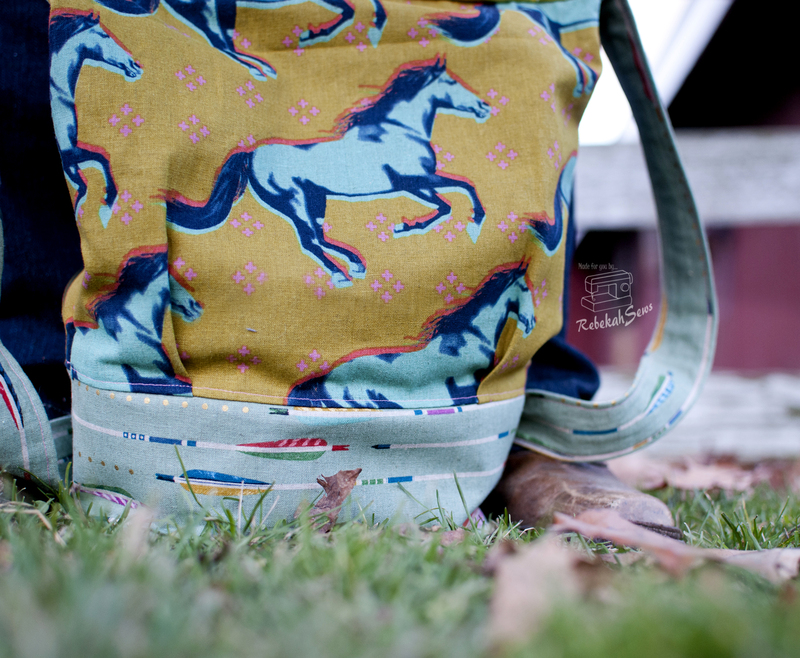 I wanted to feature my much coveted Cotton and Steele horse fabric so I decided to do a non quilted version. I just love it! It is a good size bag that I can use for just about anything. 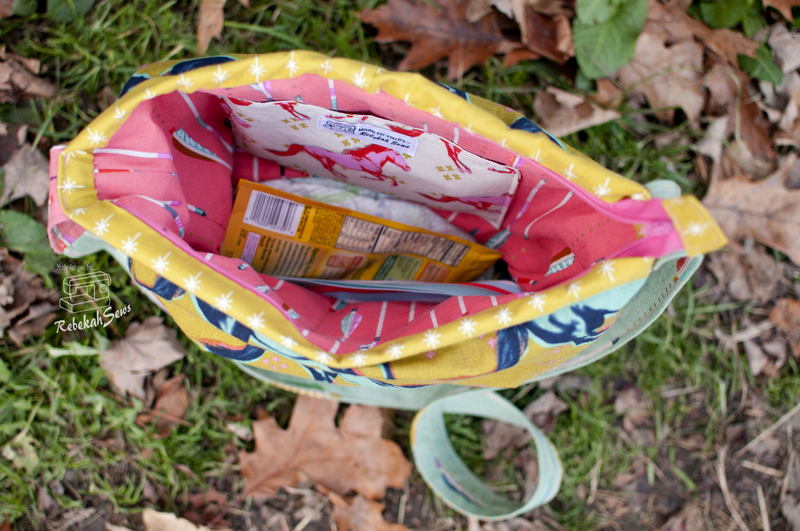 There is plenty of space to hold not only my wallet, phone and keys, but also to stash a couple extra diapers, wipes, and snacks for the kids with room to spare. 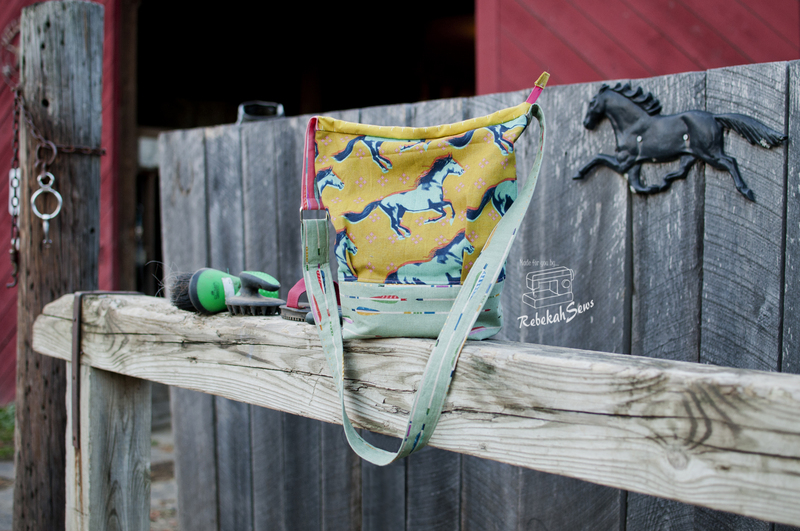 I am a mama of 3 kids so this purse is a great way to have a little fashion without sacrificing function! I especially love the detail of the tab on the zipper! 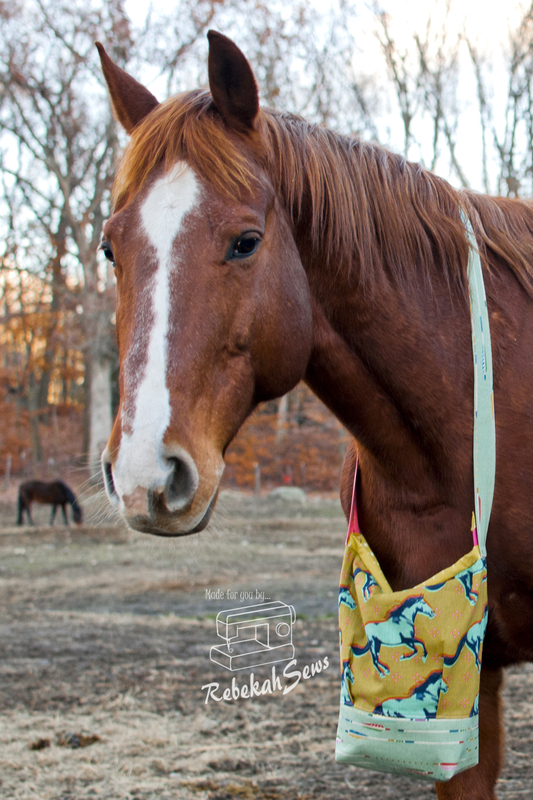 Yes that is my horse modeling my bag for me. 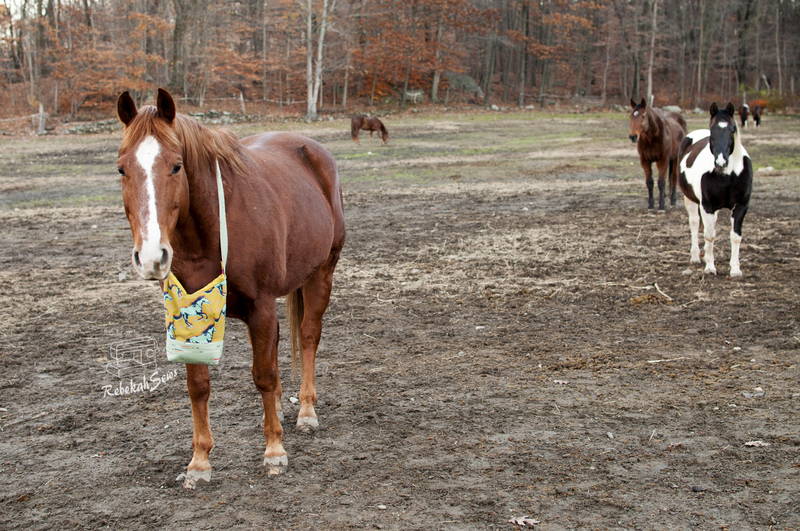 I didn’t have anyone to take a photo of me with my awesome new bag so I improvised. He was such a good sport! He carries it pretty well if you ask me. I think his friends where even a little jealous! 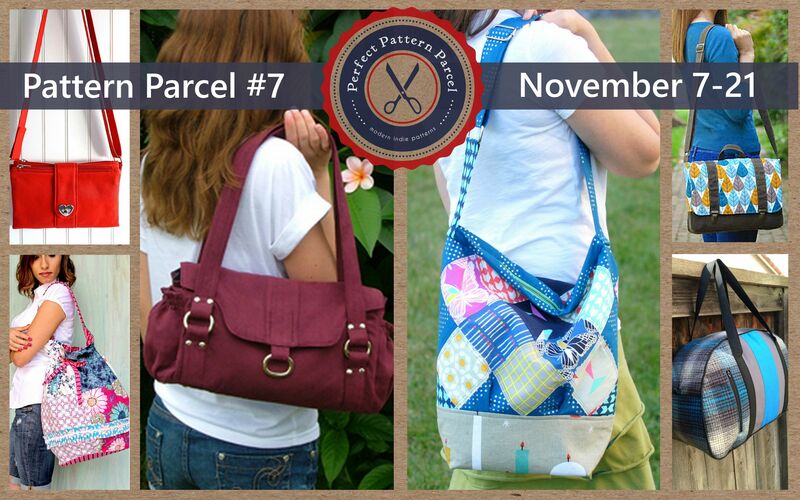 Ready to head on over and get your own Perfect Pattern Parcel? Just click on the button below and pick the perfect parcel for yourself! 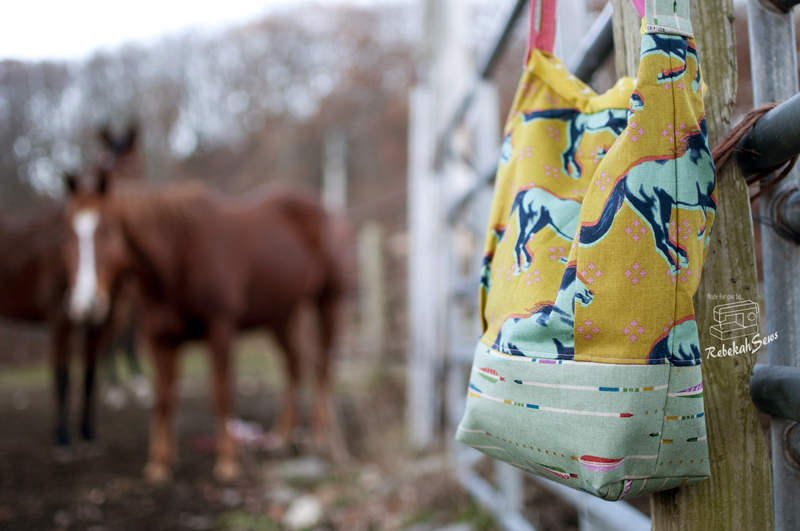 Don’t forget to see all the other lovely bags on the tour for inspiration in what you can do with all the patterns! I just ordered some of these same prints and I LOVE them! I love the way you used them together, such a great bag! Bravo! Beautiful bag! 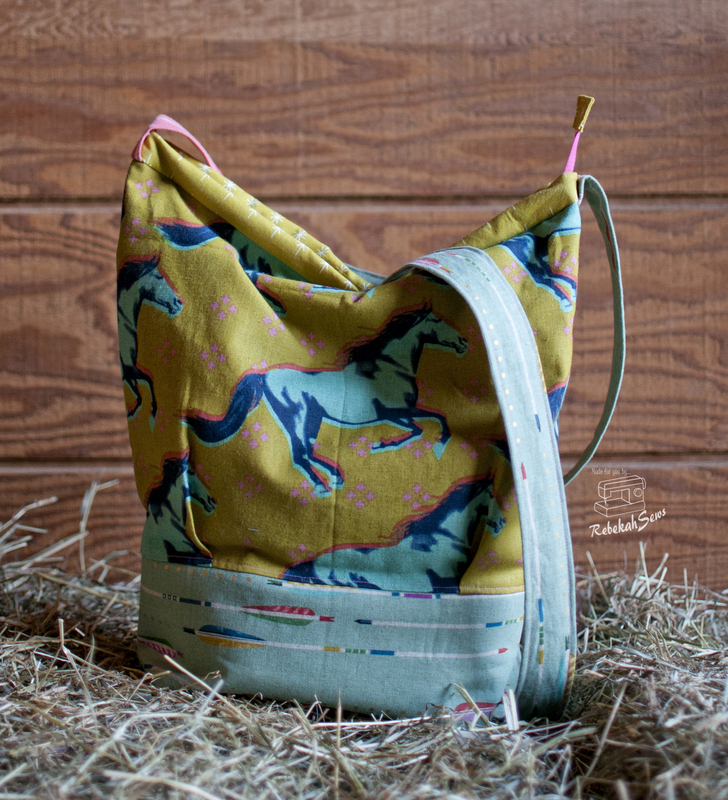 I am so inspired by your bag with the fabulous Cotton & Steel fabric. I can’t wait to get started on making each and every one in this parcel! Oh man, Cotton & Steel?!? That’s so very awesome looking!